The reason we are able to do so is because our towing technicians are the most-trained and skilled individuals in the business. Even if you need help at 2 am, our tow trucks and drivers are ready to go. We know that accidents and auto mishaps can happen at any time, on any given day. This is why we are always ready to help. When you call us, we won’t leave you hanging our waiting forever. Our tow trucks get to you ASAP. Your vehicle and your safety are our number one priority. What you can do is just give us a call and wait for us to show up at your location. 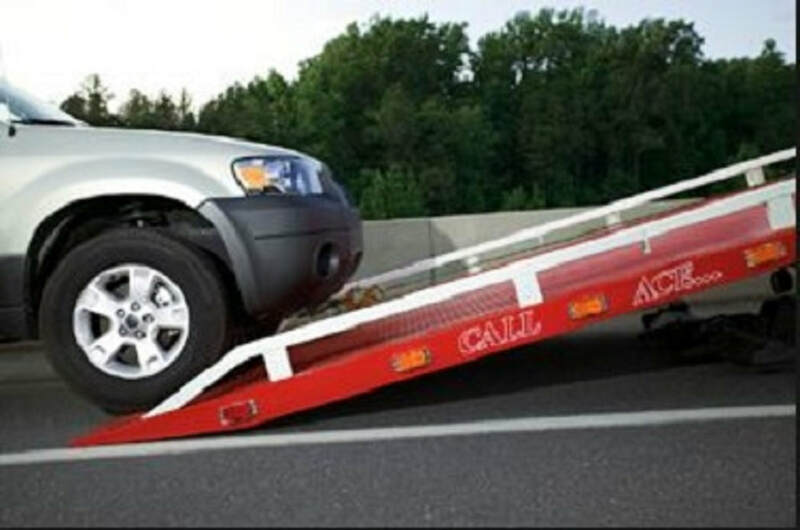 Another good thing about using our towing and roadside assistance is that you won’t have to pay a fortune just to get a tow or roadside help. You don’t want to call a tow truck just to find out you have to pay a lot of money just to get your vehicle serviced. We are all about getting you back on the road and where you want to be… and we know that isn’t stranded on a Lakewood street or road. ​Our objective is to take care of every tow service call that comes our way. Our crew is quite serious about delivering work that gets your vehicle back in functioning condition. Since we began, we have promised to consistently provide reliability and truthfulness to our customers at all times. We are most proud when we help a stranded vehicle and we get it back on the road again. These days, people are beyond busy and they are some sort of schedule. Therefore, they don’t have time to deal with a dead battery, an auto lockout, or anything else that makes them have to change their plans. We have such a positive reputation in the Lakewood area that most drivers pick us for our quality and experience when something goes wrong. If you want dependable towing or roadside assistance service in which you aren’t waiting all day for help, we’ve got you covered. Furthermore, because we handle everything from light duty towing to tire repairs, you get the most bang for your buck. We don’t overcharge customers just because they are in a bind. That’s not the type of business we are running. The last thing you want to worry about when your vehicle is stranded on a Lakewood street or road is cost. You just want to be safe and on your way. We feel the same way. Unlike other Lakewood, CO towing companies, our team takes great pride in offering good work. We want to form a long lasting, positive relationship with you and the only way we can do this is to perform work that get your car or truck back in working condition. Whatever you need us to do to get you back on your merry way, we will do. Our mission is to be known around Lakewood, CO as the towing and roadside assistance company that does what it is supposed to do and at a price you can afford. We realize that you are upset and anxious when your vehicle malfunctions, so we attend to all customers in a fast and courteous manner. Since we know every situation is unique, we assess your problem and suggest personalized options just for you that takes care of all of your towing or roadside assistance issues. We utilize the most up-to-date towing and roadside assistance techniques to not only give you the service you require, but also not to mess up your vehicle. For example, if you are in need of a flatbed tow for your vintage or exotic car, you don’t want to see a scratch on it. We don’t either. Tow Truck Lakewood is the most trusted name for tows and roadside help in Lakewood, CO and our full range of professional towing and roadside assistance gives service and repairs for vehicles of all makes and models. 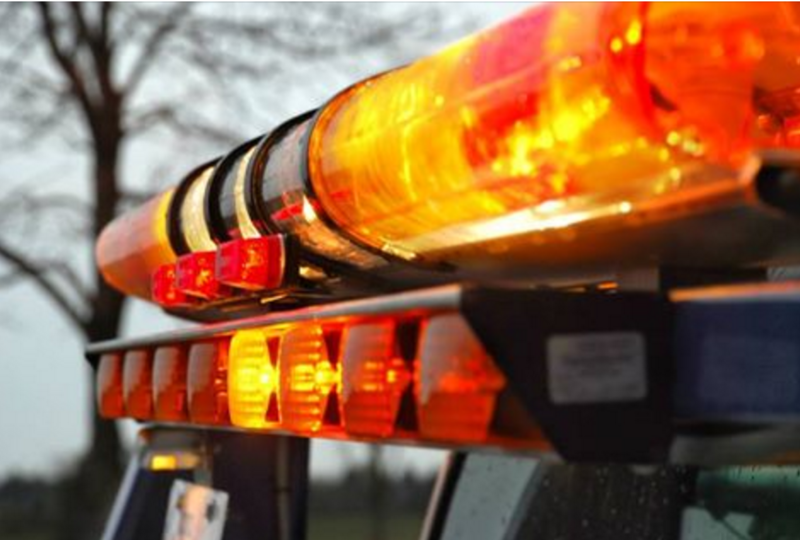 Whether you request emergency/24-hour towing service or jump starting, our crew is dispatched to your location to provide service, regardless if the job is simple or complex. With years of experience towing and providing roadside help, our team knows how to do the job right. You are going to find our staff and towing crew courteous and friendly, as well as understanding that you are nervous and need help right away. 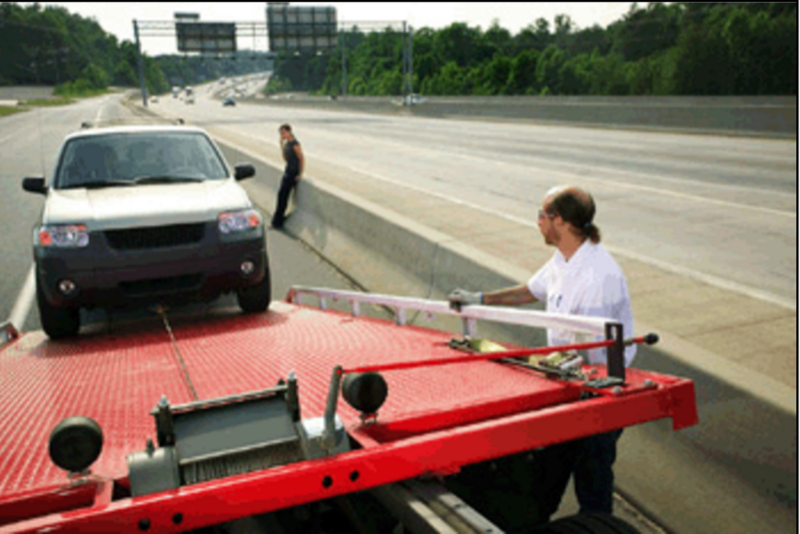 We welcome the opportunity to show you what we can do and to get you towed and/or helped any way we can. 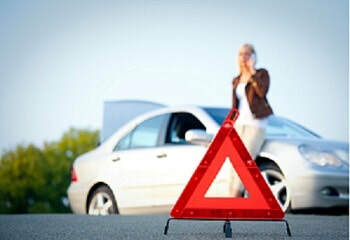 If you have been in an accident or your battery dies, you are concerned about your vehicle and safety. So are we. 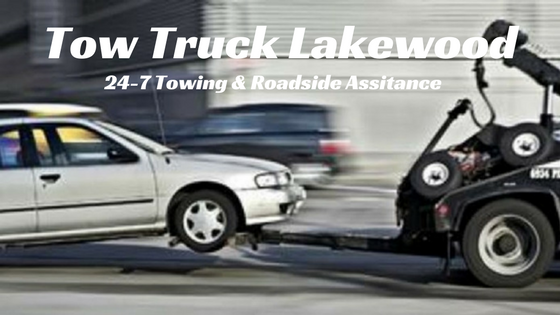 Give Tow Truck Lakewood a call right away!